 At our Sunday service on February 17, 2019, Harmony UU member Jon King discusses how our relationships can be complicated, and can sometimes feel overwhelming. But a simple, flexible metaphor can help us to put some sense of order to the clutter. The spaces where our relationships live are different for each of us. The sermon describes how to think of them in terms of physical spaces, and how that can help us all understand how we can manage them. Ep. 9: Why Would a Practicing Catholic Attend UU Services Every Other Week? Read the full text of this sermon here.